Is God real? If He is, does He speak to people? If so, how does He do it and why is it so hard for people to figure it out? controversial Pentecostal televangelist and healer dating back to the 1950’s and 1960’s. He was the chancellor of the university when I attended and he was in his final years. I feel privileged to have heard him speak several times. Rev. 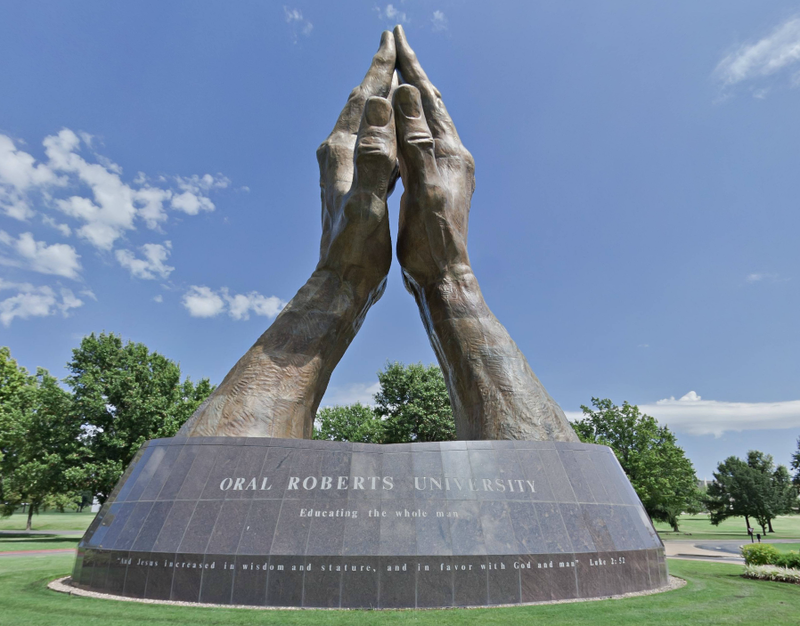 Roberts told his students that if they only learned one thing in life, it needed to be how to hear God’s voice. He said that if you learned this one skill, you’d be successful in whatever field you studied, because the Spirit of God would be able to guide you towards success and away from the pitfalls. I took him for his word and the desire to learn to hear God’s voice was stirred within me. I learned a few basic methods of hearing God’s voice from Rev. 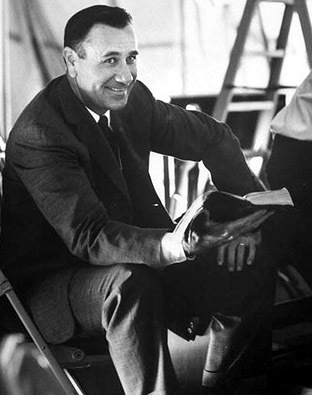 Robert’s teaching, and as I began to hear God more clearly, I learned more from the Holy Spirit Himself. I’ve been on this journey for almost 20 years now. In my book, I offer you ways to recognize when God is speaking as well as ways to know the difference between your own thoughts, God speaking, and deceptive thoughts from the enemy. Make no doubt about it, God is speaking today. Can you hear Him?